Ice Rajkot is a very popular magazine in Gujarat. 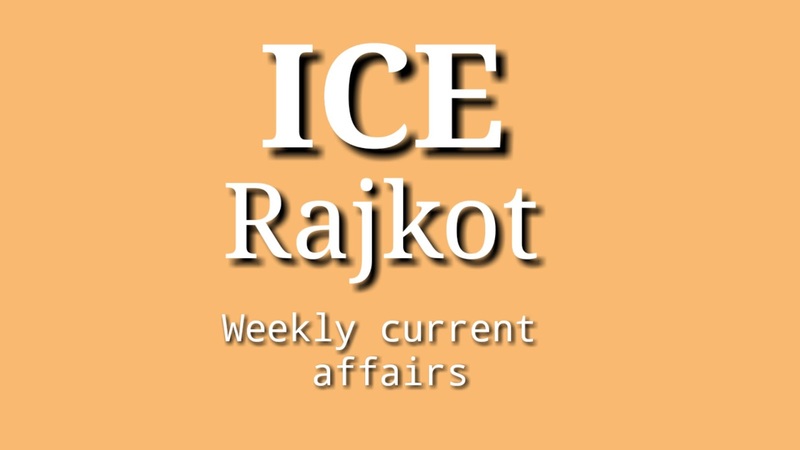 Ice Rajkot is present in the pdf file by collecting current affairs of the week. Presenting all the current affairs in the form of a pdf file by Ice Rajkot. Current issues are very important for students preparing for competitive exams. This magazine is announced every week by Ice Rajkot. Every week, the update of Ice Rajkot magazine will be available on our website. many other services will be available on our website. The latest upcoming recruitment information will be available on our website.